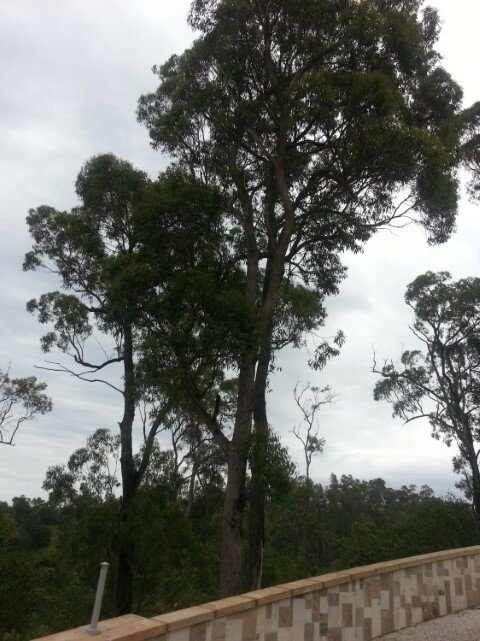 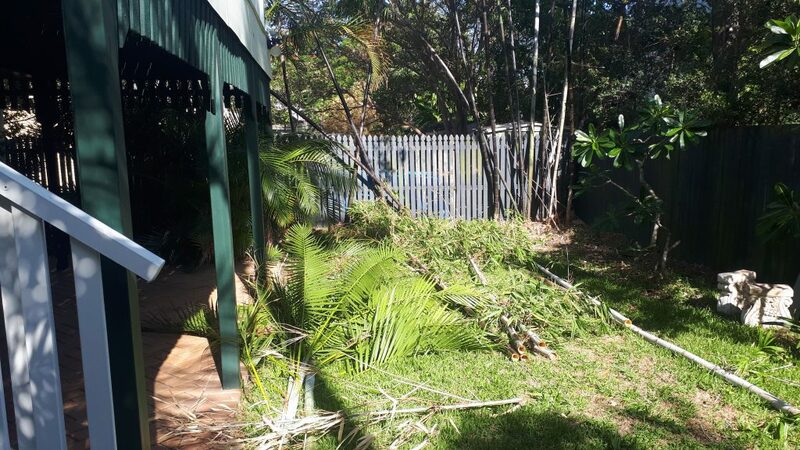 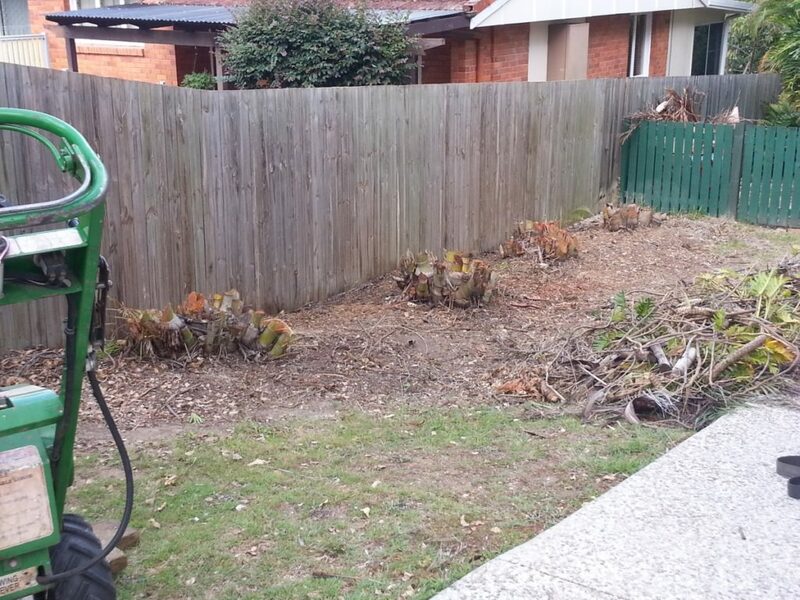 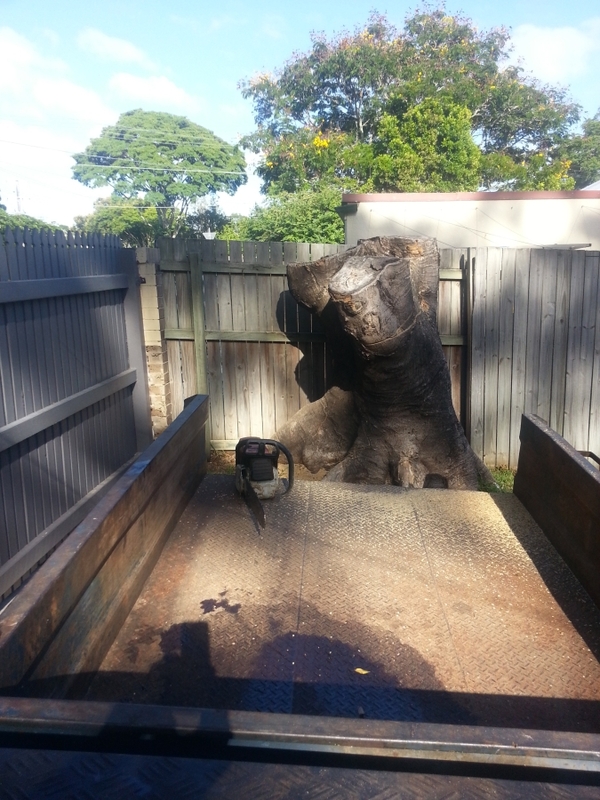 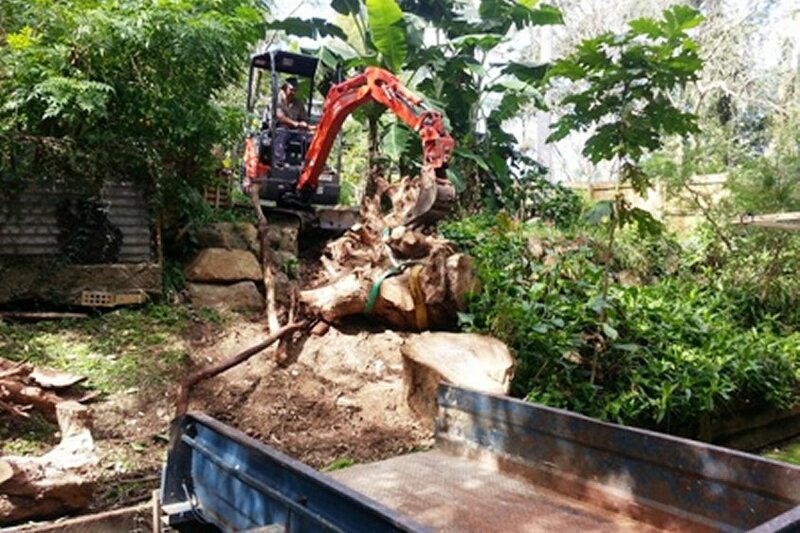 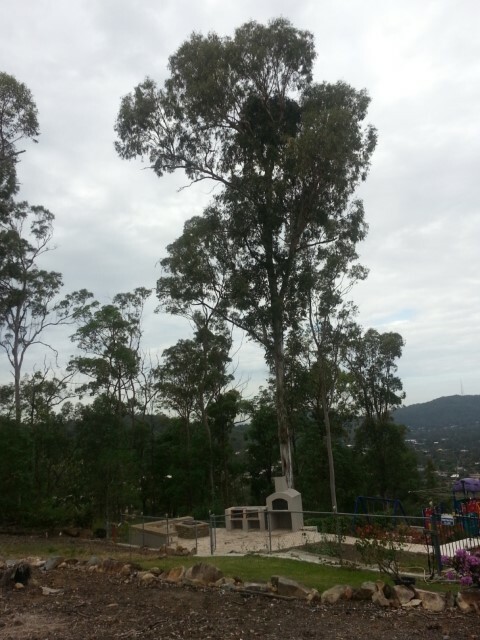 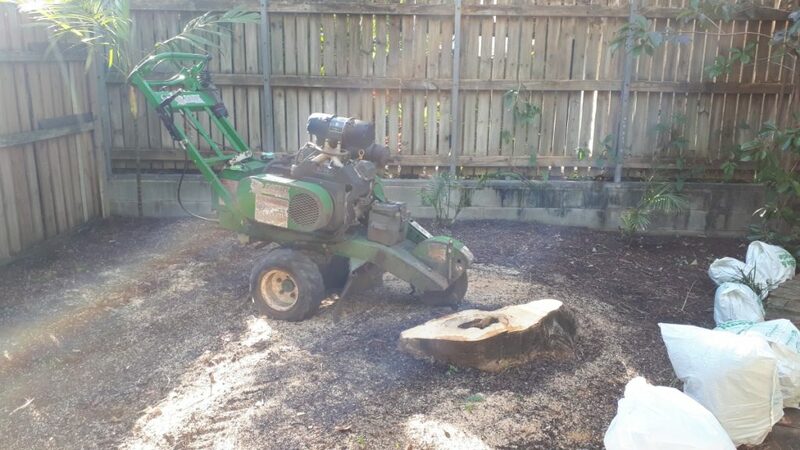 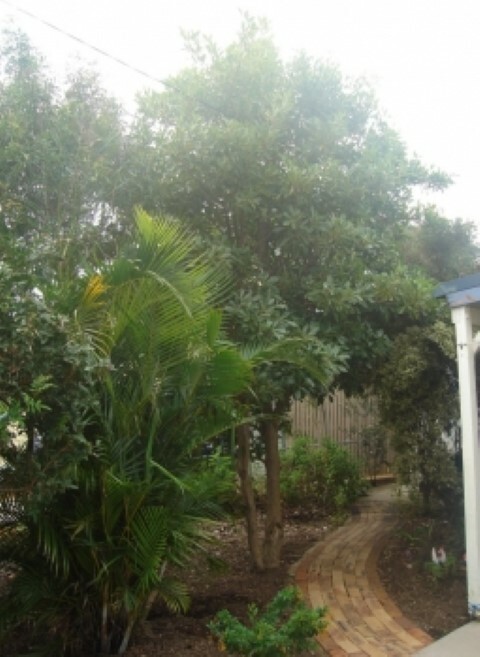 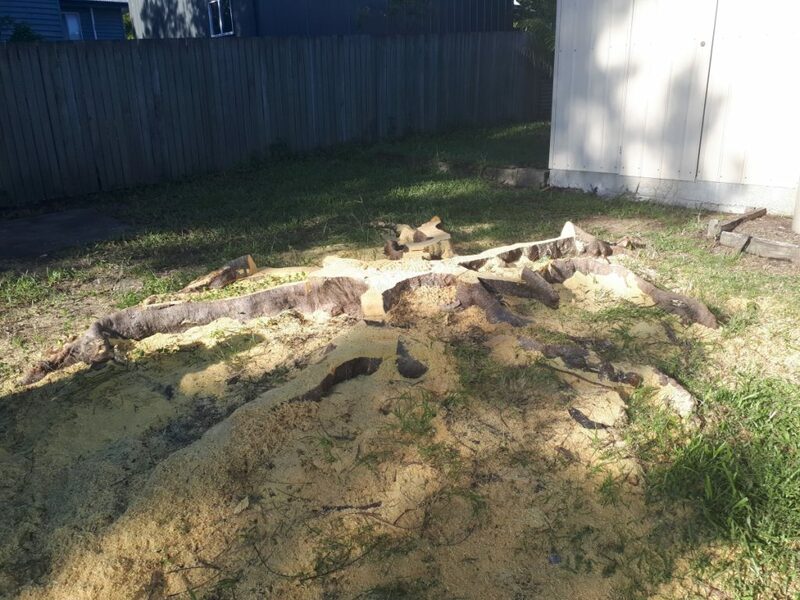 All Access Stump Grinding is a trusted Stump Grinding Brisbane Company with expertise in the successful removal and grinding of trees. 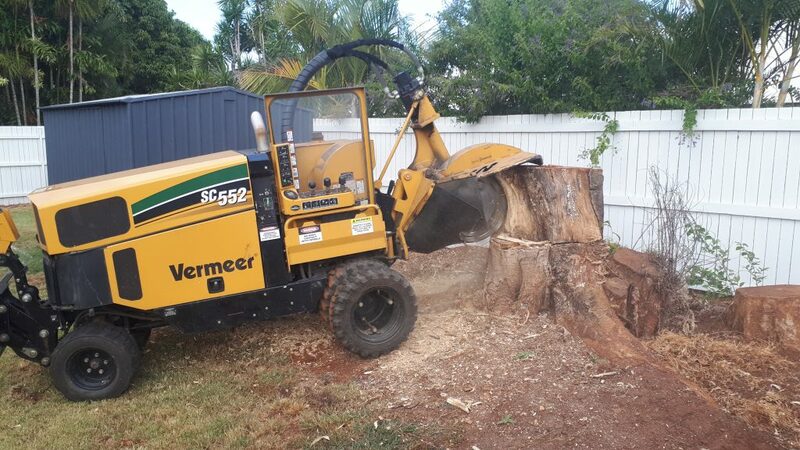 From the Tree top to the bottom, All Access Stump Grinding has you covered. 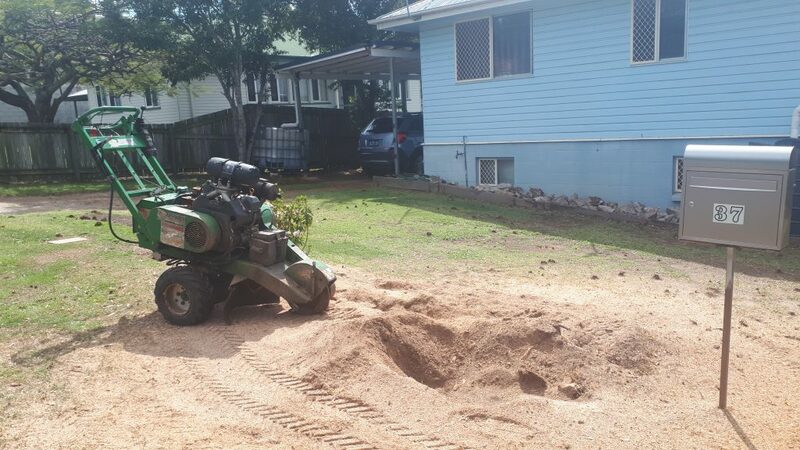 Every job is important to Rob and he will listen to your requirements. 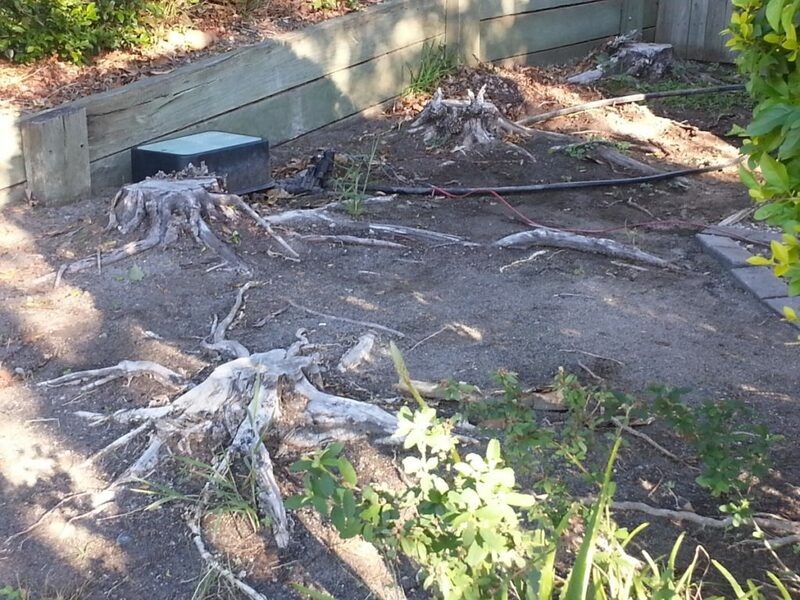 Give us a call on 0412 192 196 or email us at rob@allaccess-stumpgrinding.com.au. 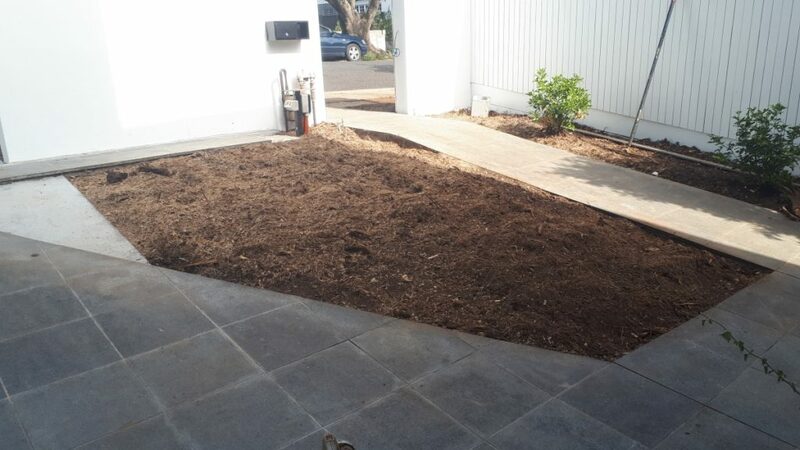 Alternatively you can request a quote online. 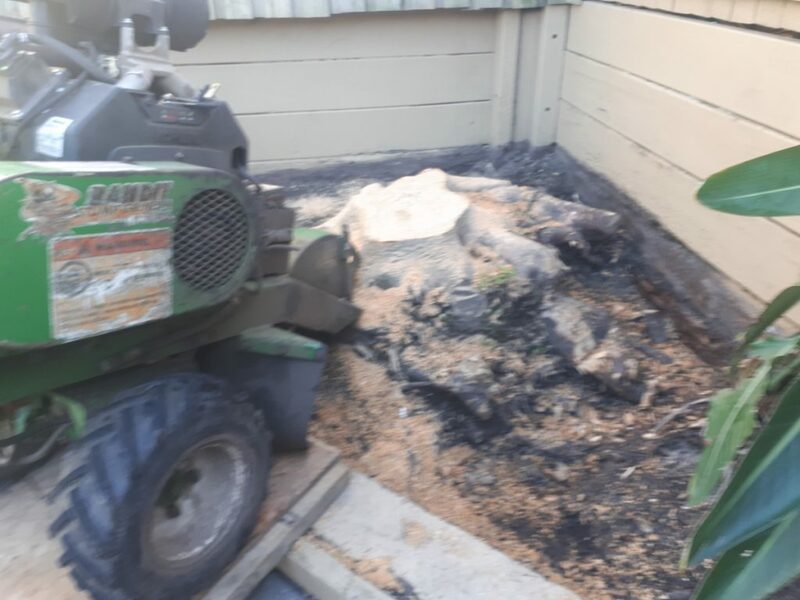 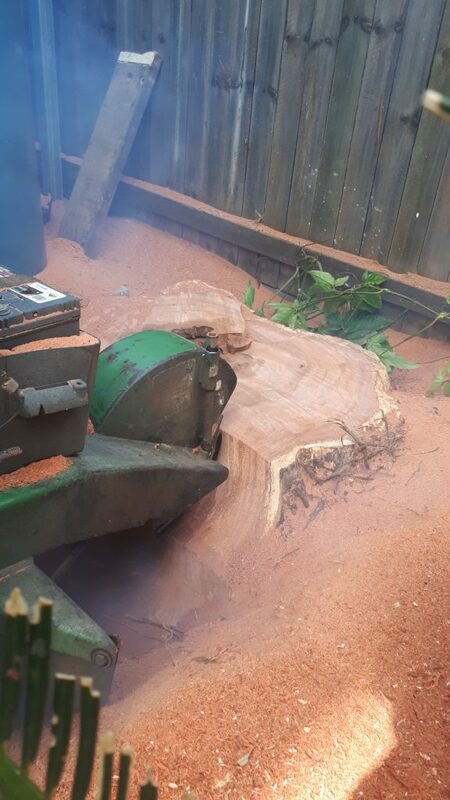 All Access Stump Grinding and Total Tree Removal has the expertise and contacts to either remove your tree or put you in touch with close work colleagues that are a member of our tree felling/stump grinding network. 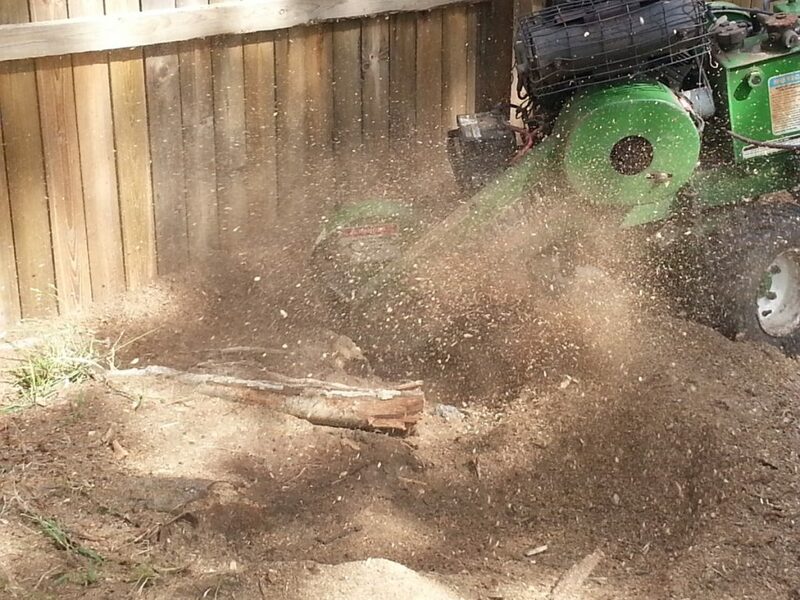 Why Choose All Access Stump Grinding? 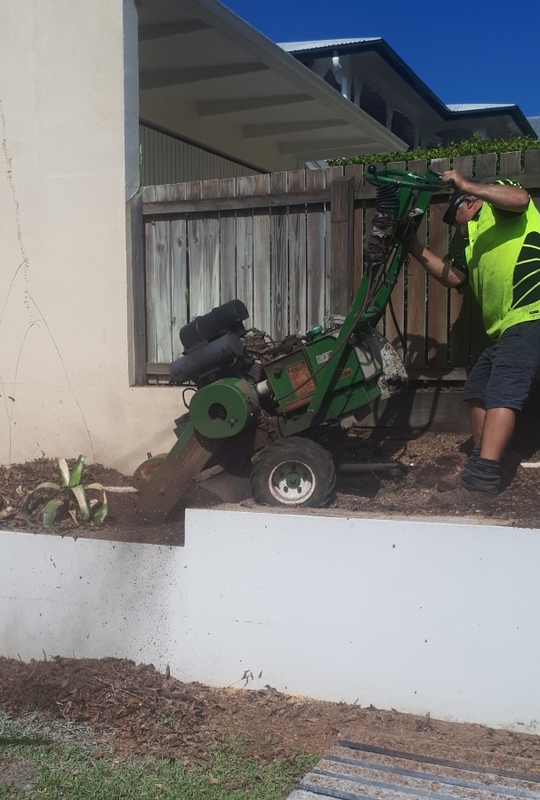 Brisbane born and bred, Rob is your All Access Stump Grinding Specialist who can get the job done the first time round. 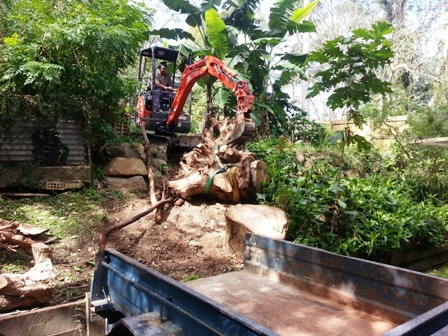 Rob has the experience, skills and contacts to offer the complete tree and stump removal package in any situation. 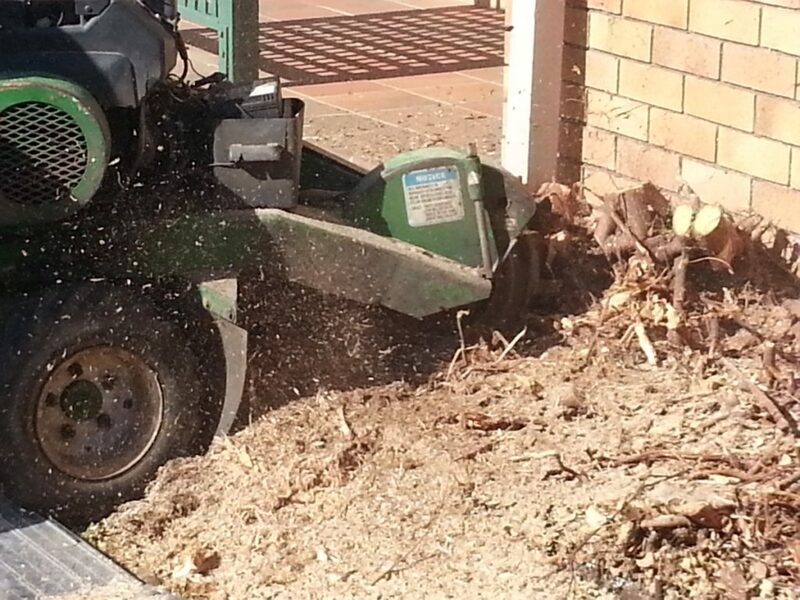 All Access Stump Grinding is fully insured with public liability and property damage insurance for your piece of mind. 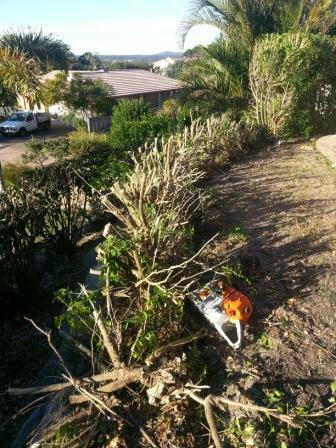 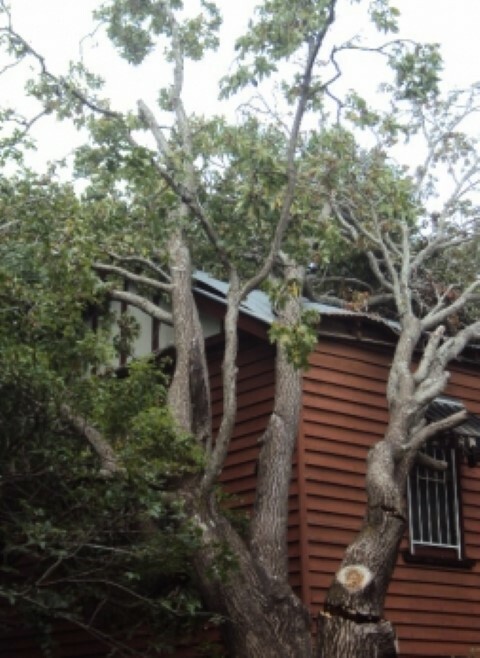 With full insurance and over 24 years experience in the tree and landscape industry – why not consider us for your next tree removal project. 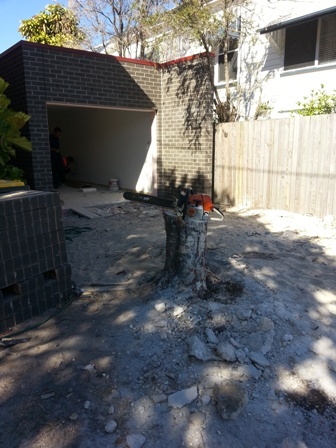 Rob is punctual, reliable and goes the extra distance to get the job done. 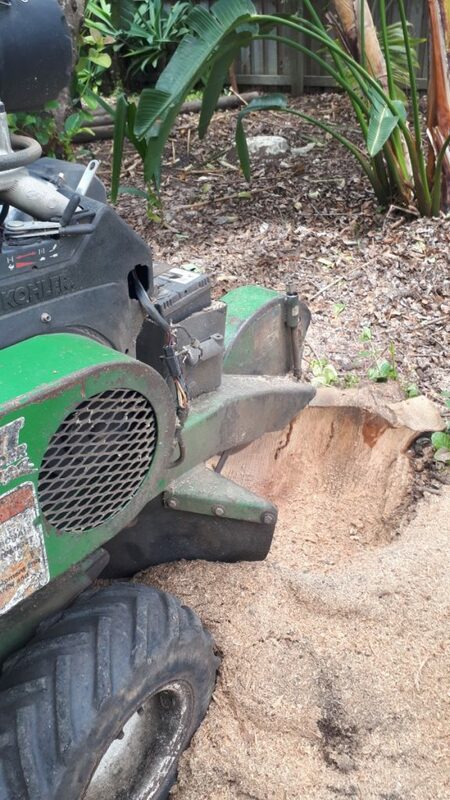 Contact Rob at All Access Stump Grinding to discuss your best service requirements today. 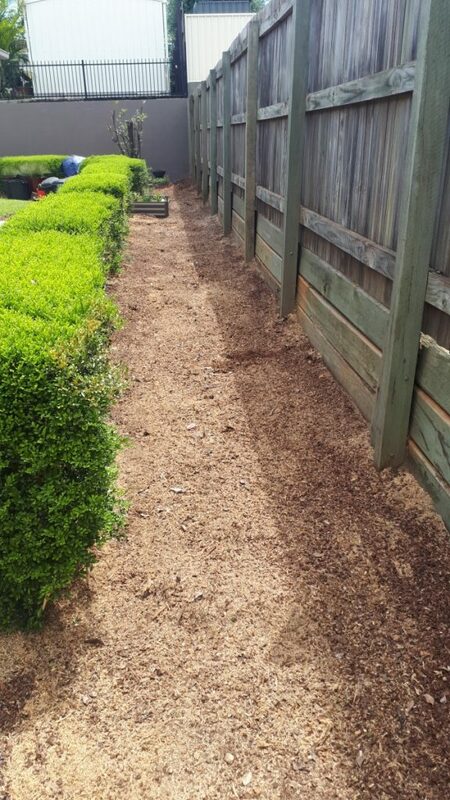 Compare the time and effort of doing it yourself and you will be pleasantly surprised. 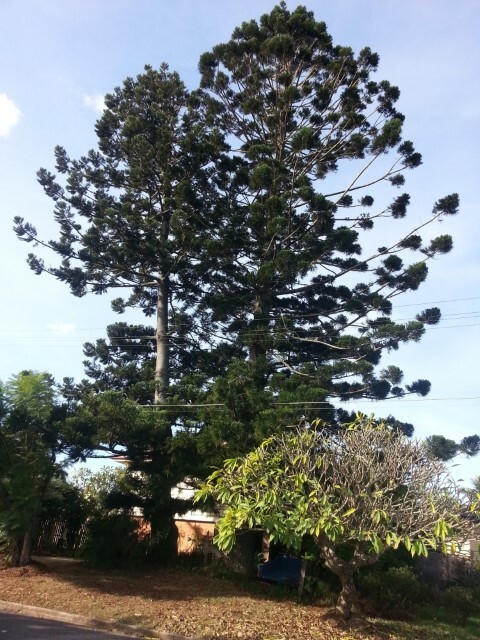 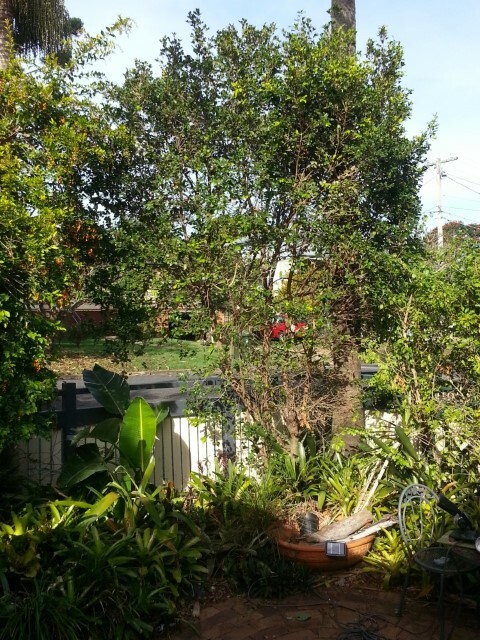 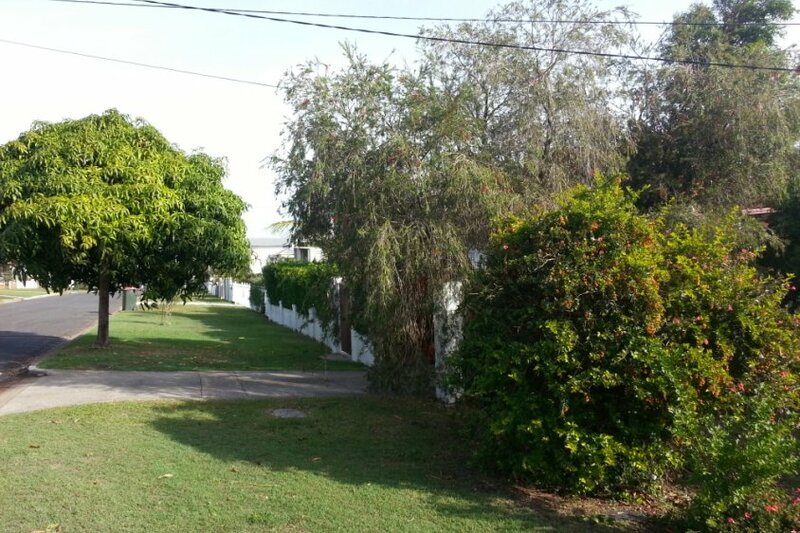 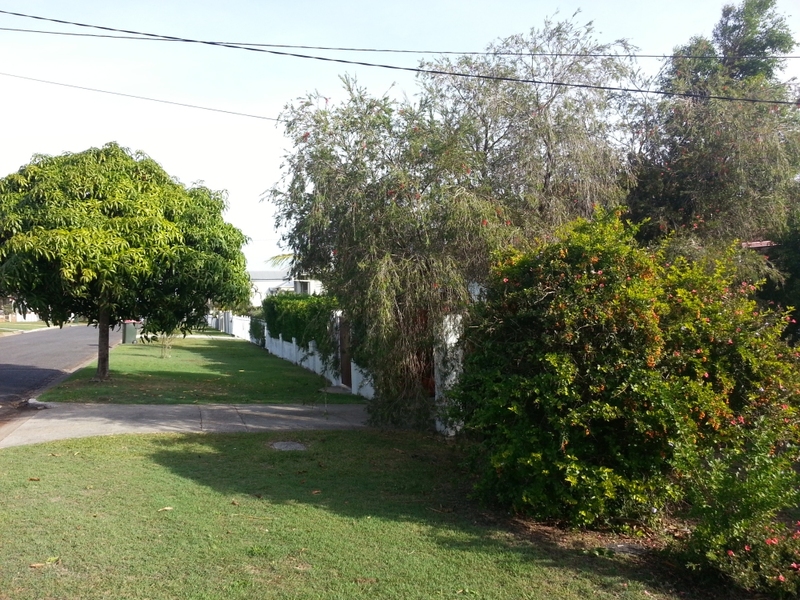 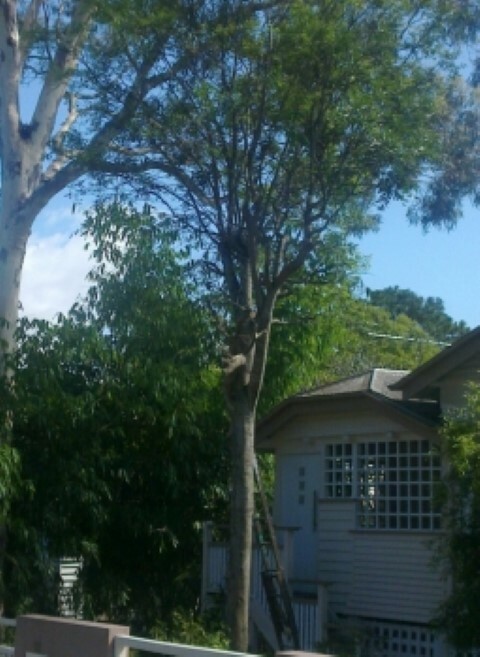 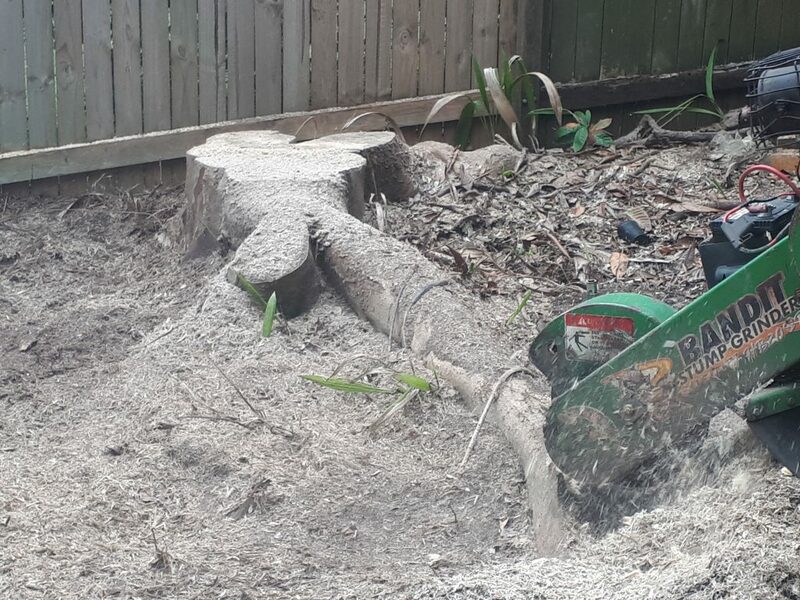 Large tree removed to allow more sunlight to the lawn area. 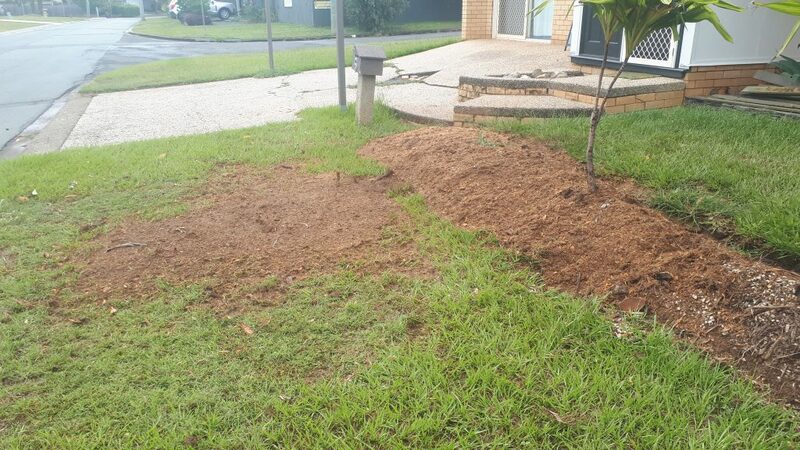 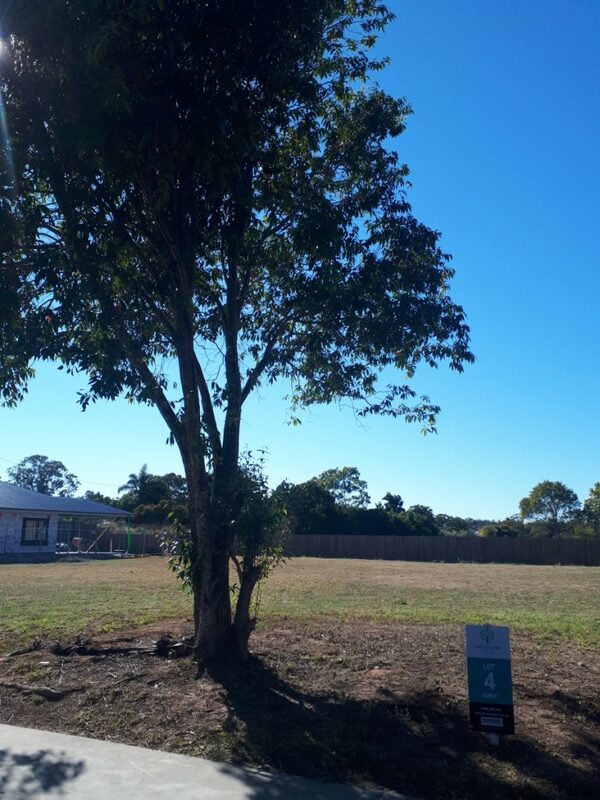 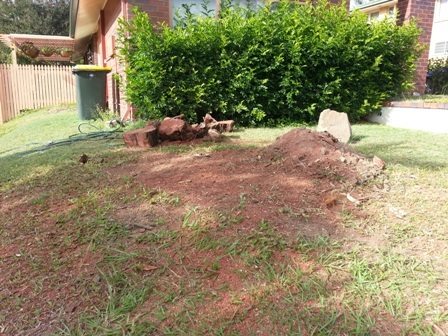 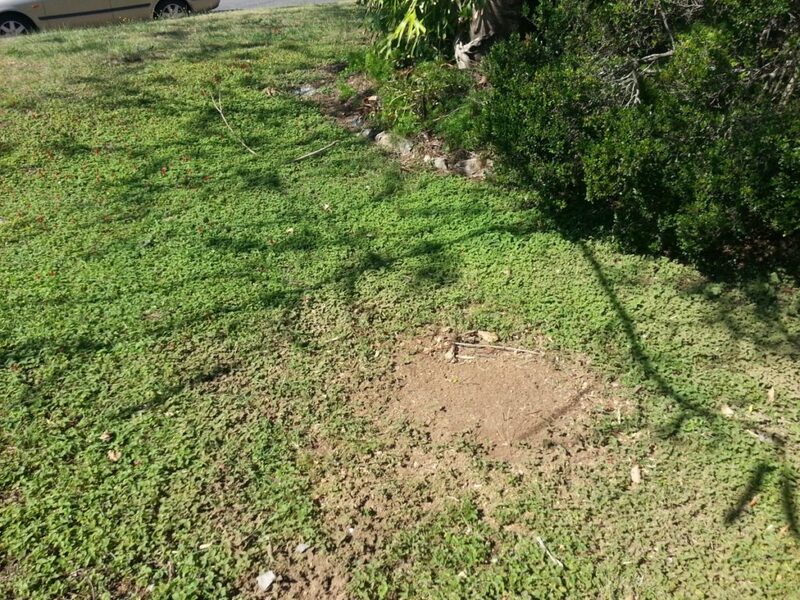 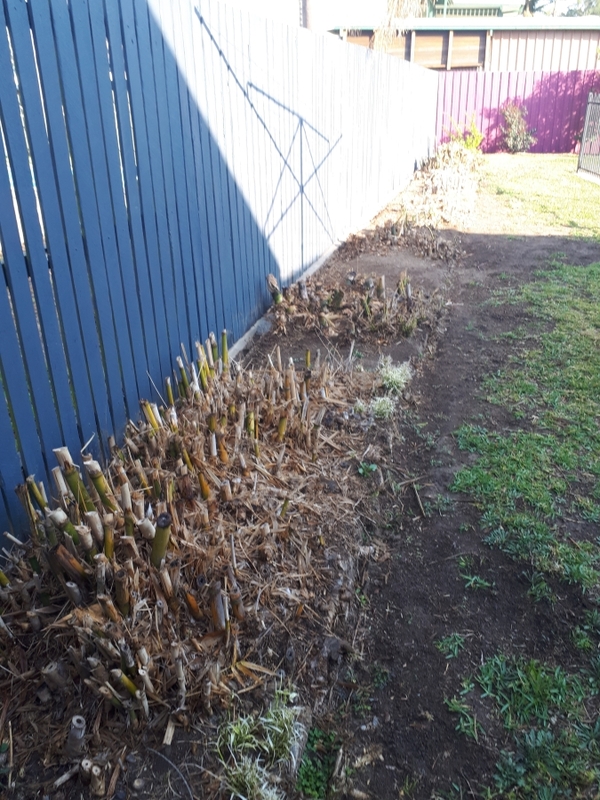 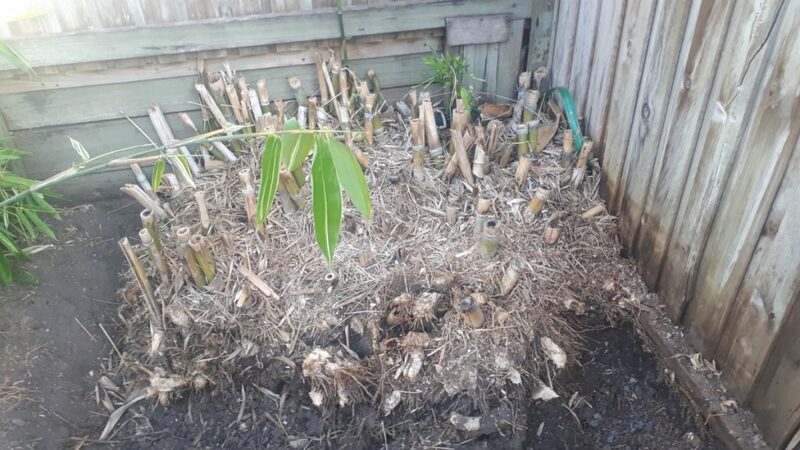 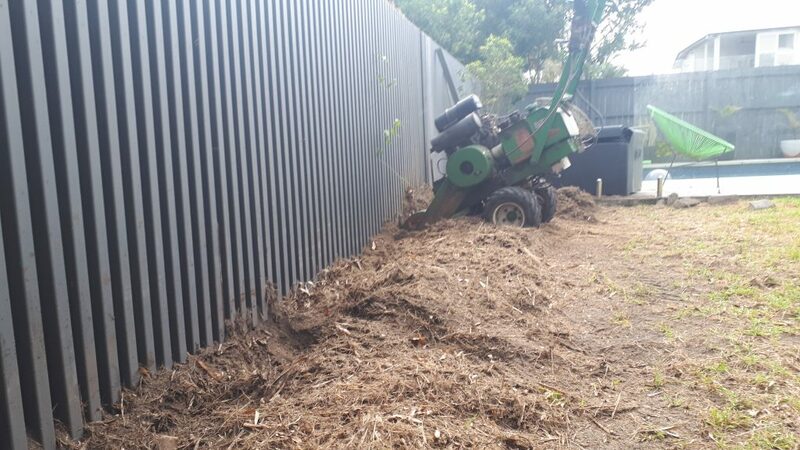 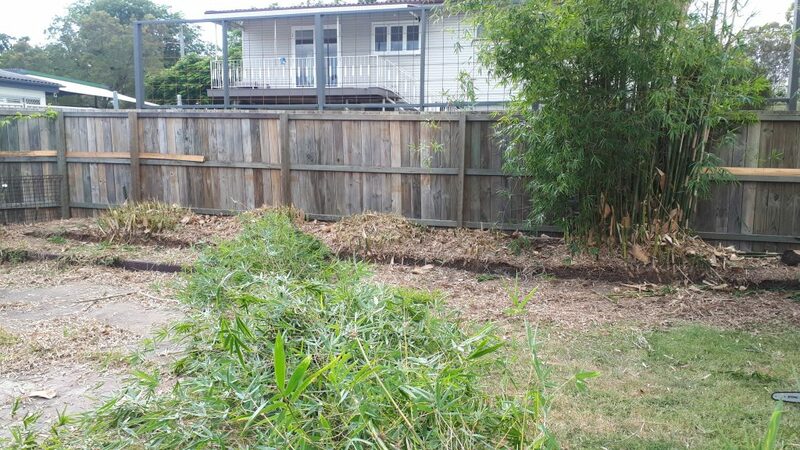 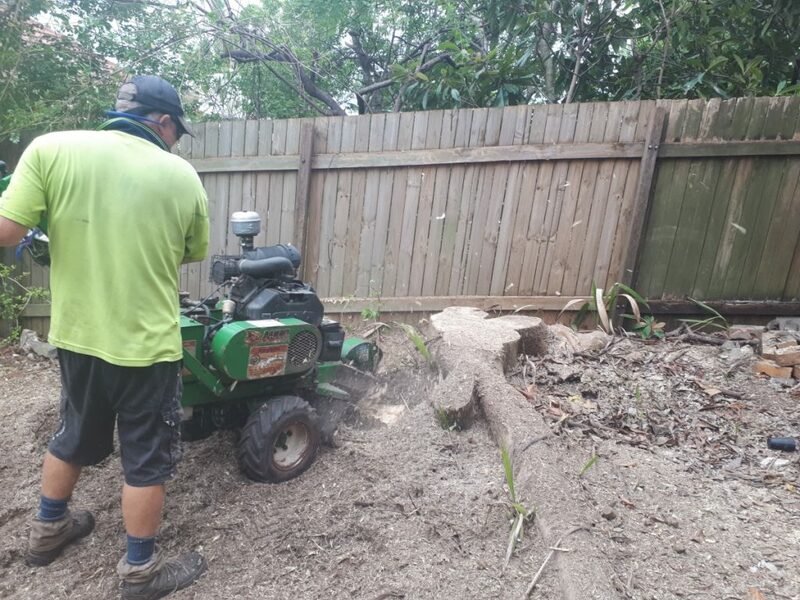 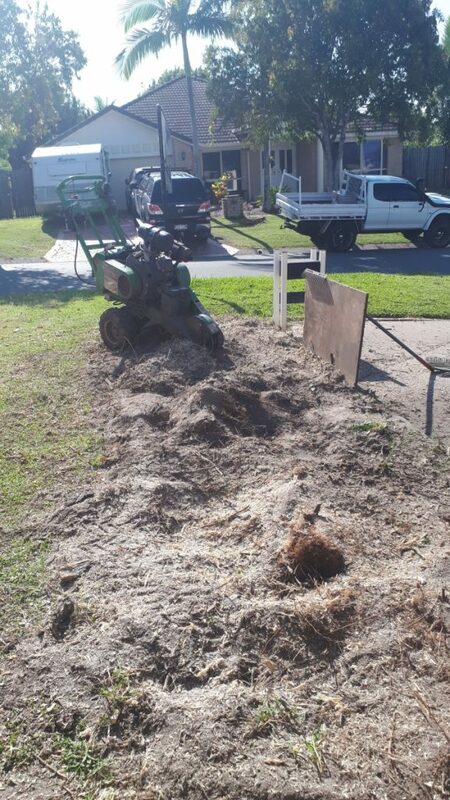 All access stump grinding removed the stump and made good the site to allow turf to re-cover the area at a rental property in Chermside. 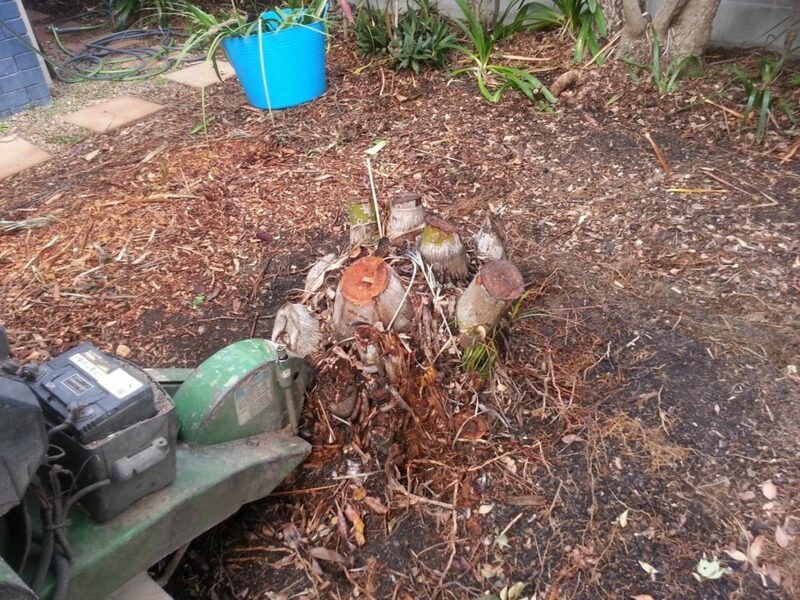 Stump Grinding Brighton-old stumps in lawn and garden bed. 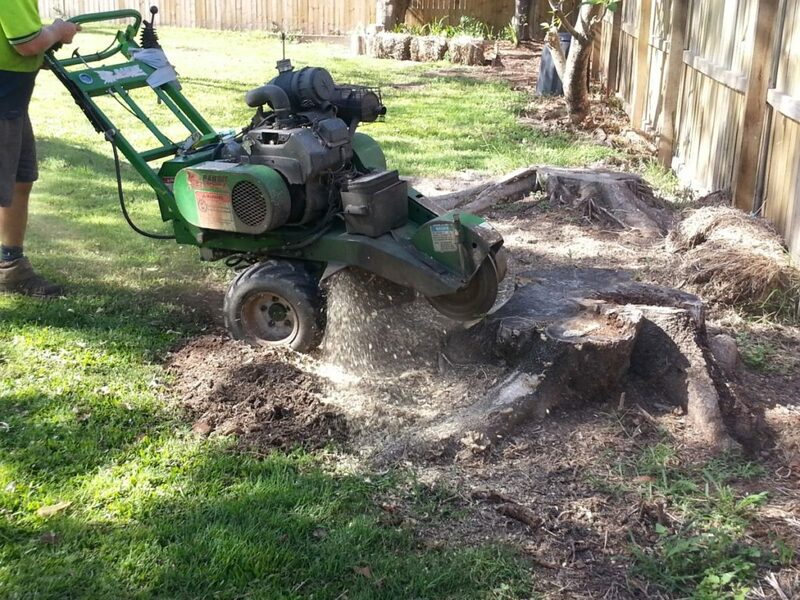 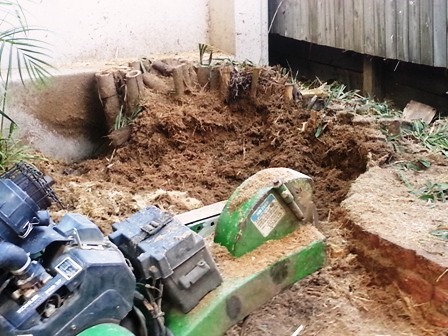 Why Stump Grind and why use All Access Stump Grinding? 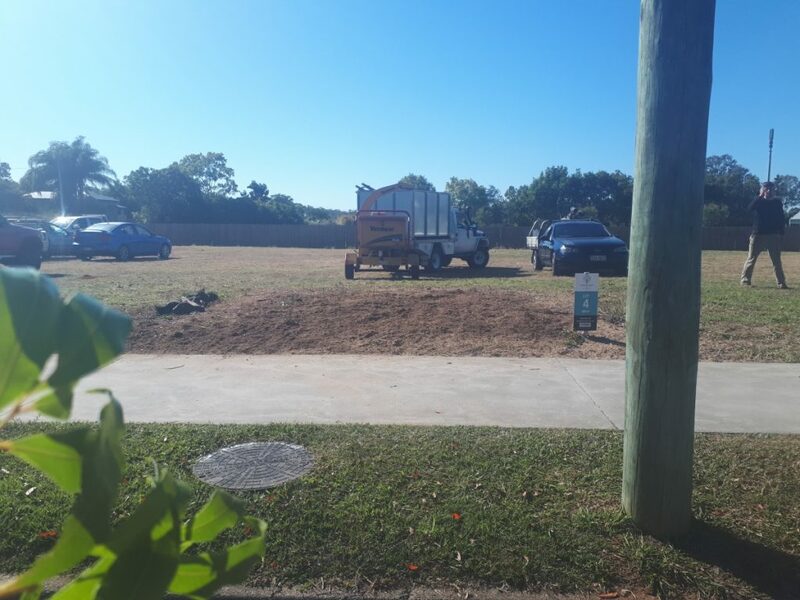 Call Rob 0412 192 196 for a free quote today. 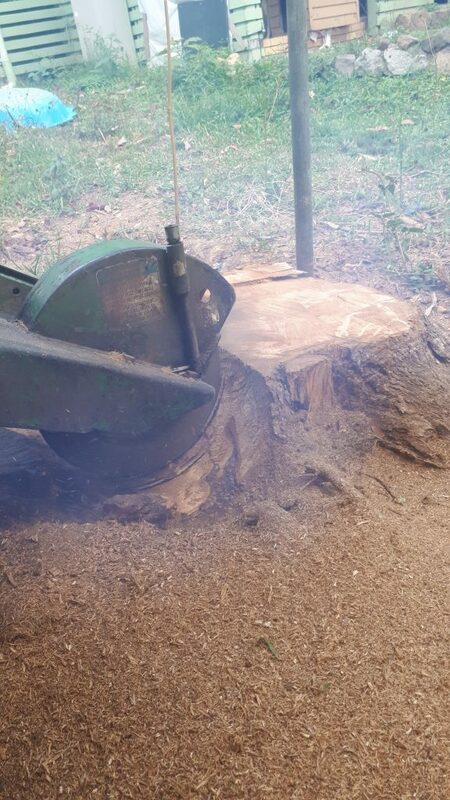 Click our services and testimonials, We are fully insured, turn up and clean up every time to complete your stump grinding job properly the first time. 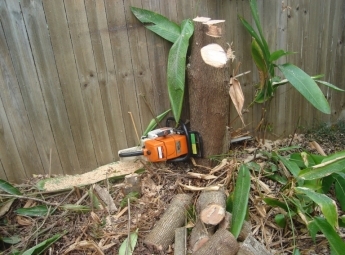 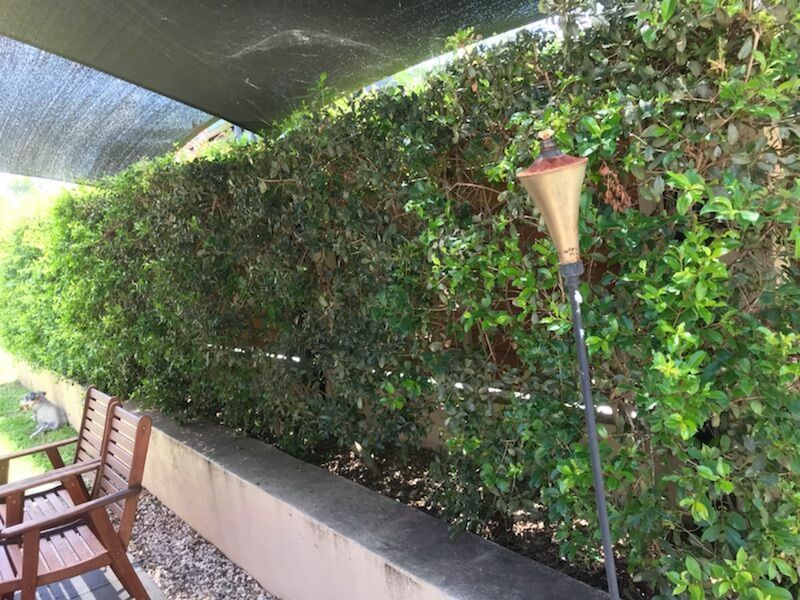 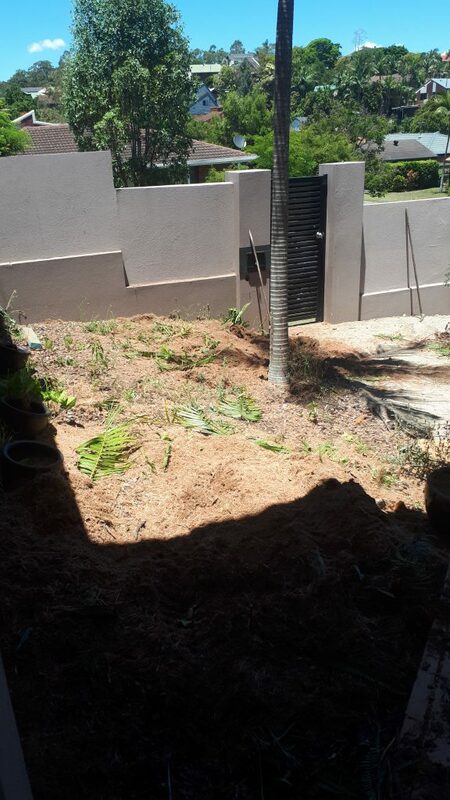 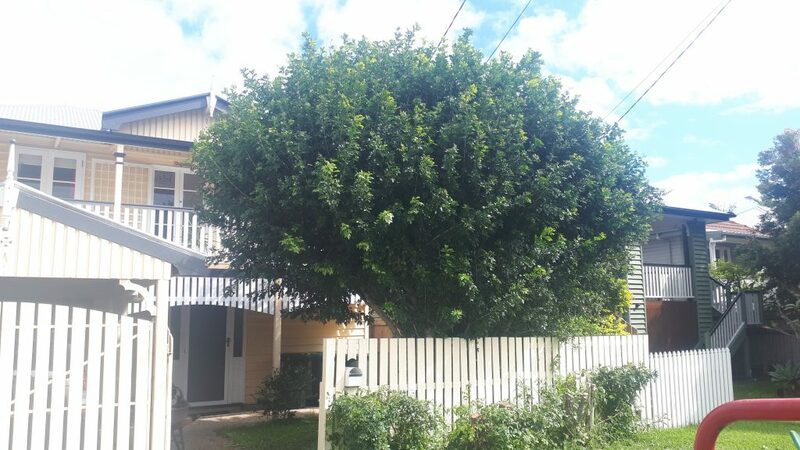 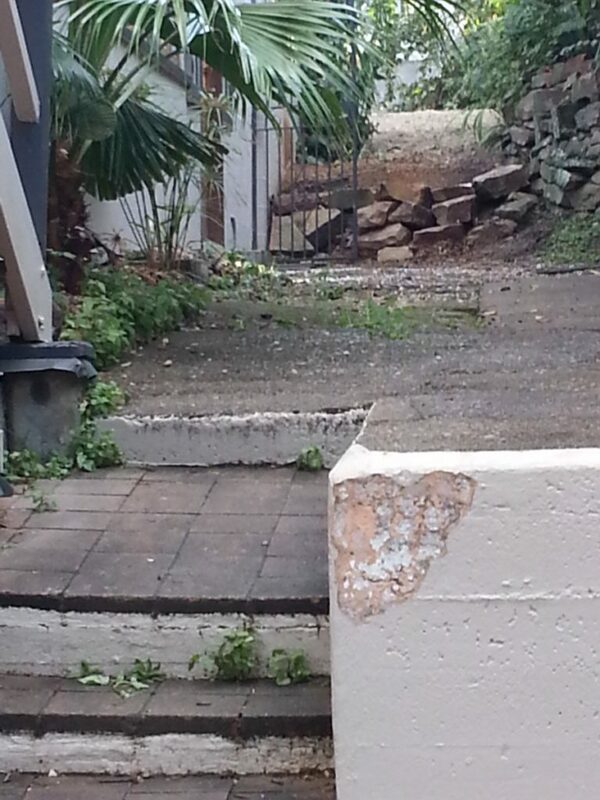 We are specialists in difficult to access sites and also offer green waste removal, garden and hedge trimming service.